My name is Andi and I am so excited to be doing what I love and helping women and families during the most important time of their lives! I am originally from the Shoals and have been married to my wonderful husband since 2012. We were blessed with our first son in July 2014, and our 2nd in May 2016! I had never given much thought to my birthing options except that I wanted a traditional birth with all the painkillers I could get! That all changed when I started trying to get pregnant, which threw me into a whirlwind of information on natural birth and the entire, wonderful birthing process. I learned that there are many reasons to want a non medicated birth, and also that medicine can definitely have its place! I discovered so much through my journey of infertility, pregnancy and childbirth and my interest in the process became my passion. I'm very passionate about helping women and families during childbirth and postpartum. I believe that every woman deserves a chance to be heard and informed about the child-birthing process and their options in today’s birthing world!! I have a special place in my heart for women desiring to try for a VBAC (Vaginal Birth After Cesarean). I hope that during any childbirth journey, my services can help families experience the birth they desire! 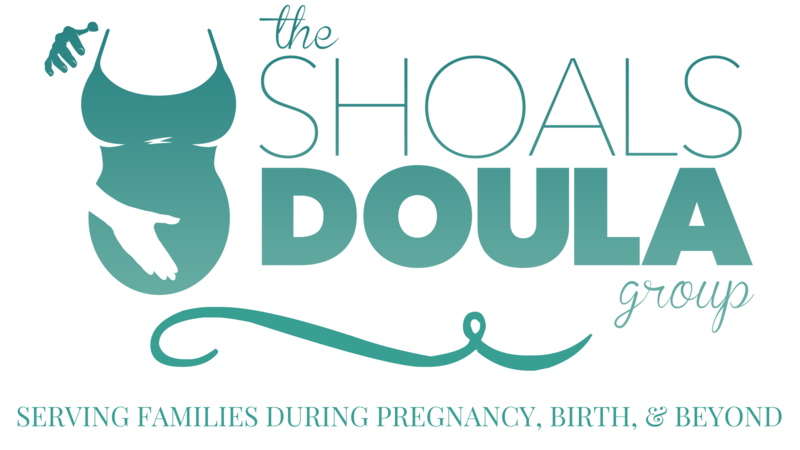 I have completed the 2 year certification process of tests and “hands on” experience to obtain my CLD (Certified Labor Doula) through CAPPA (Childbirth and Postpartum Professionals Association). I have also been trained through Hypnobabies to become a HCHD (Hypnobabies Childbirth Hypno Doula) therefore, I am very familiar with the Hypnobabies birthing methods and the relaxation that they offer. I am very familiar with aromatherapy and acupressure points as well. I also love to pamper my moms with a relaxing henna session towards the end of their pregnancy. I would be honored to help you and your family in any way I can and as much as possible during your amazing journey!